Set in the beauty of the surrounding North Yorkshire Moors, join us for a lovely picturesque day. Your executive coach takes you on a scenic trip to Goathland and Whitby. 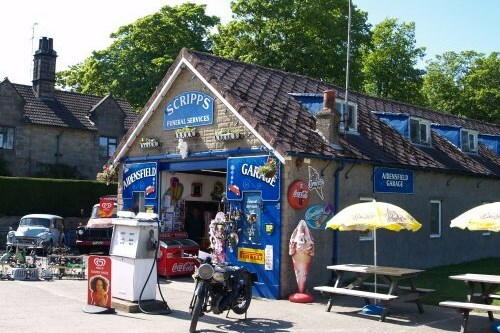 Visitors from all over the world are attracted to the moorland village of Goathland. 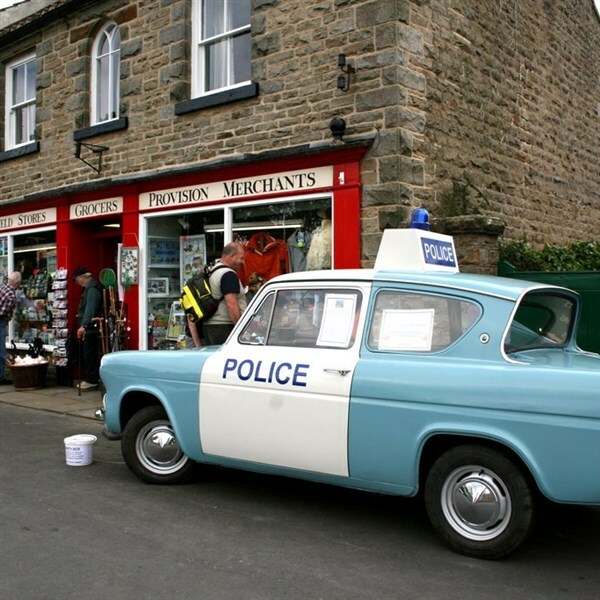 With the beauty of the surrounding North Yorkshire Moors and its tranquillity, it offers a wonderful setting for Yorkshire Televisions Heartbeat, a drama programme based on the times of a village Policeman set in Britain during the Sixties. 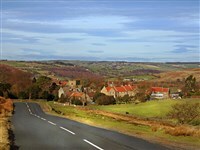 Goathland is used in the drama as the village of Aidensfield. Goathland Station was used in the film 'Harry Potter and the Philosopher's Stone'. When the students run through the wall at Platform 9¾ and board the train, which eventually arrives at Hogsmead Station. This is actually Goathland Station. We then take in the splendour of the North Yorkshire Moors as we travel to Whitby. 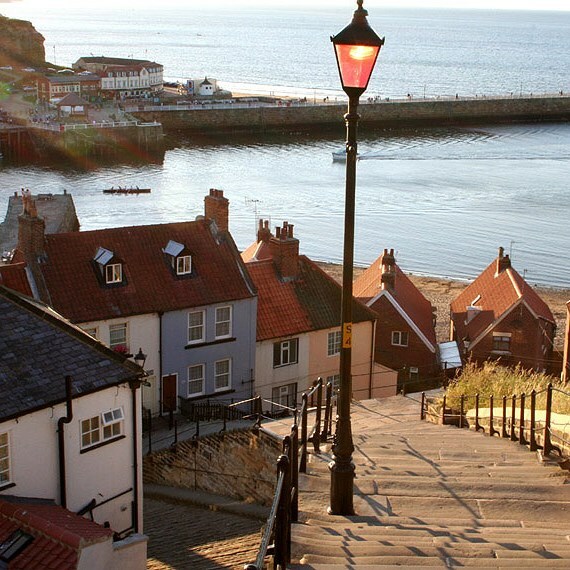 Being one of the most picturesque ports in England, Whitby and its harbour are set in a ravine at the mouth of the River Esk. 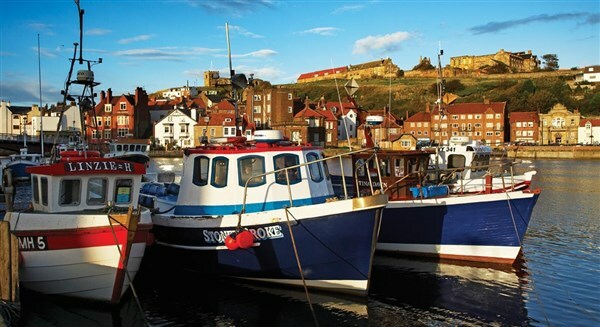 Dominated by the clifftop ruined Abbey, the narrow alleys and quaint streets climb down to the busy quayside, with its harbourside houses and small shops filled with crafts and antiques. Why not follow the 199 steps which lead down into the town, you may be tired but you will love the view and the experience.